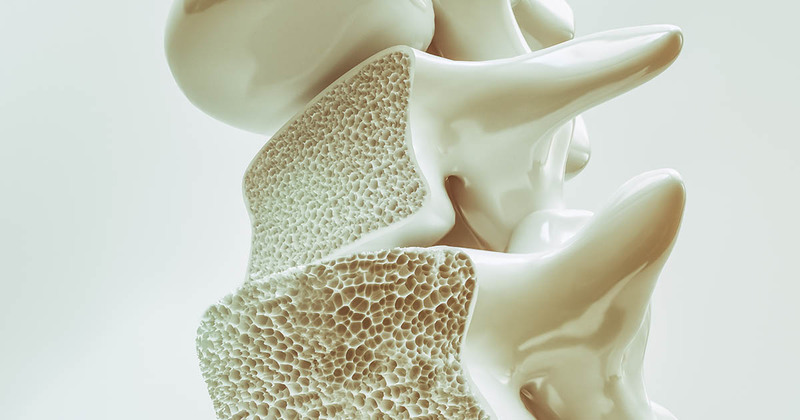 Some people experience osteoporosis fatigue as they struggle to maintain their bone health. However, the cause of the exhaustion isn’t always clear. Among older adults, falls are among the single largest reasons for injury. Here are tips to avoid falls to keep yourself or a loved one safe. To move forward and improve your outlook on life with osteoporosis, you must first realize that the power to change begins with you. Proper posture not only looks better and reduces pain, but it may reduce the risk of spinal fractures. Learn how to improve your osteoporosis posture! Falling is bad. Falling when you have osteoporosis is even worse. While there are several treatment options available, yoga for Osteoporosis is one option that can be effective for treatment without the use of medication. Osteoporosis weakens your bones therefore, It is best to avoid crowds with osteoporosis where you can easily lose your balance and fall. Aging and osteoporosis is so linked, that it is more helpful to consider treatments that target both instead of one or the other. Do you want to better manage your condition? Keeping an eye on the relationship between osteoporosis and weight is one good step to keep your bones healthy.